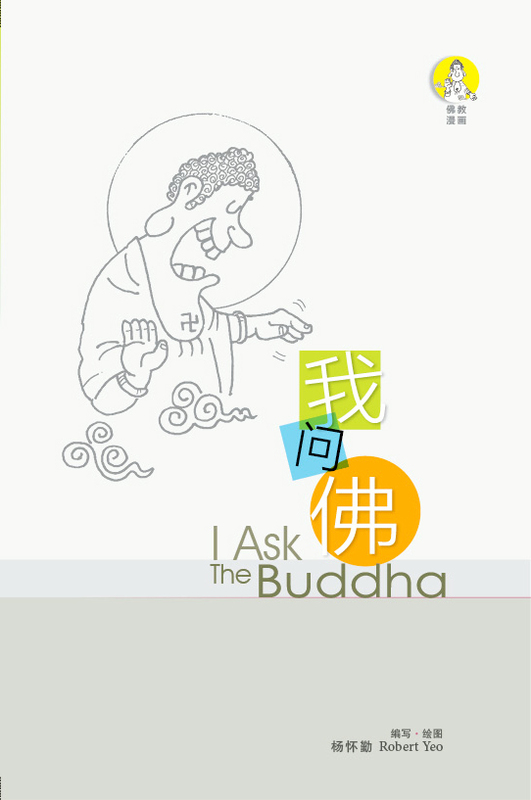 “I ask The Buddha” seeks to deepen readers’ understanding of Buddhism through straightforward single-frame comical representations while sharing illustrator’s personal experiences. Hoping readers can appreciate this comic book depicts. May this comic book imbue all readers with the joy of Dharma, as well as a deeper appreciation of it.